Hello from your Belgian lurker. Actually an American expat. 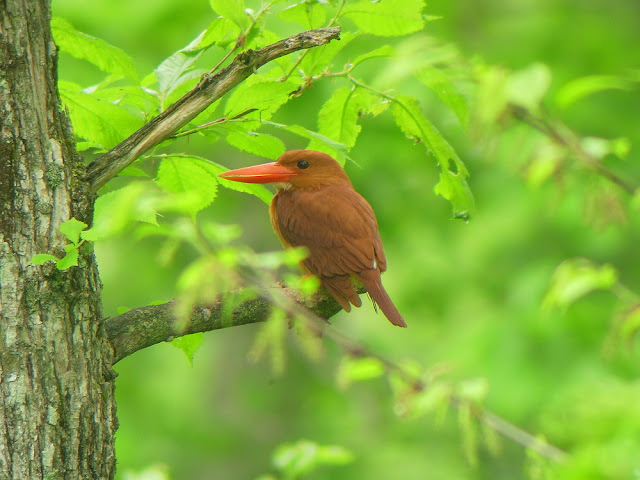 Found your blog while researching for a trip to Hokkaido last fall... as a fellow birder and liverpool supporter I am now hooked! Hi and thanks for the comment, an American birder in Belgium who supports Liverpool..........can't be too many of those!